​Through Mental Strength Training you gain awareness in the four directions of Wellness, Introspection, Neurology, and Emotionality. Once you are no longer at the mercy of your mind, the tides of your health, or the storms of emotions you become the Captain of your own ship. Each session is customized to you and your goals. Through these sessions you will learn how to access your neurological patterns and release emotional and physical limitations. This training is designed to help you create your own compass and internal navigation system for attaining your creative goals and desires. 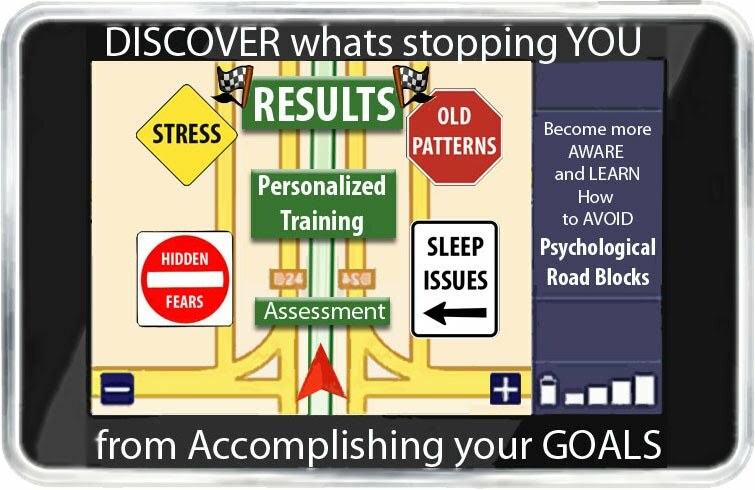 Personal Mind Training starts with an assessment that leads to a Personalized Training Plan that is proven to get results. It will help you understand the mind and its perceived limitations and to overcome roadblocks that cause you to repeat old patterns that lead to stress and imbalance. Targeting more specific issues and going deeper into developing introspective patterns; allowing you to become more aware of what is governing your behavior. Which gives you access to your own tools for personal growth and transformation.